A mural painting series in London called “You Are Enough” uses black women who inspire and build their community as inspiration. 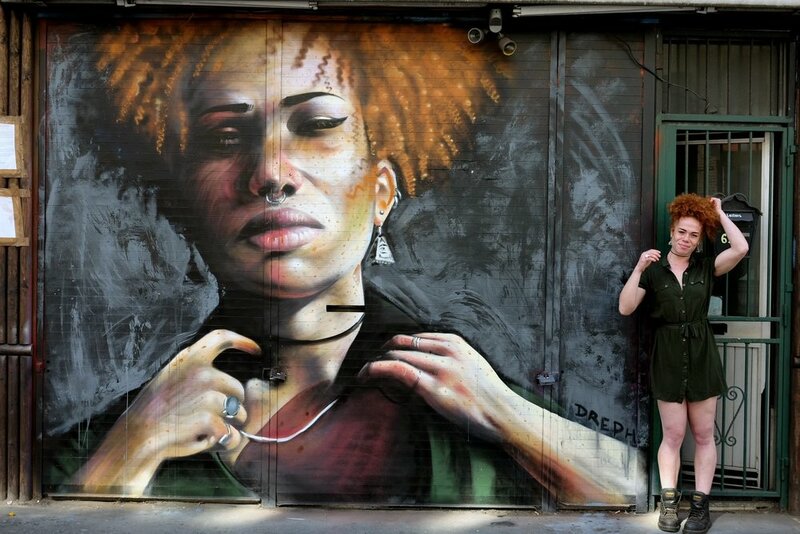 London-based Ghanaian artist Neequaye Dreph DSane, aka Dreph, has been busy adorning beautiful women of African and Caribbean origin on walls throughout London. By using this public art form, he hopes to shine a light and empower normal woman that do extraordinary things in their community. "I am paying tribute to ordinary women who do extraordinary work"
The woman featured range from charity workers, educators, youth workers, health consultants to psychotherapist specializing in supporting survivors of sexual abuse among others.